Daniel John Gadd is an artist living and working in New Jersey. His work blurs the boundaries of painting and sculpture, abstraction and figuration, and “high” and “low” art, creating work that expresses a range of human emotion; at once violent, fragile, sensitive, fierce, vulnerable, and compassionate. 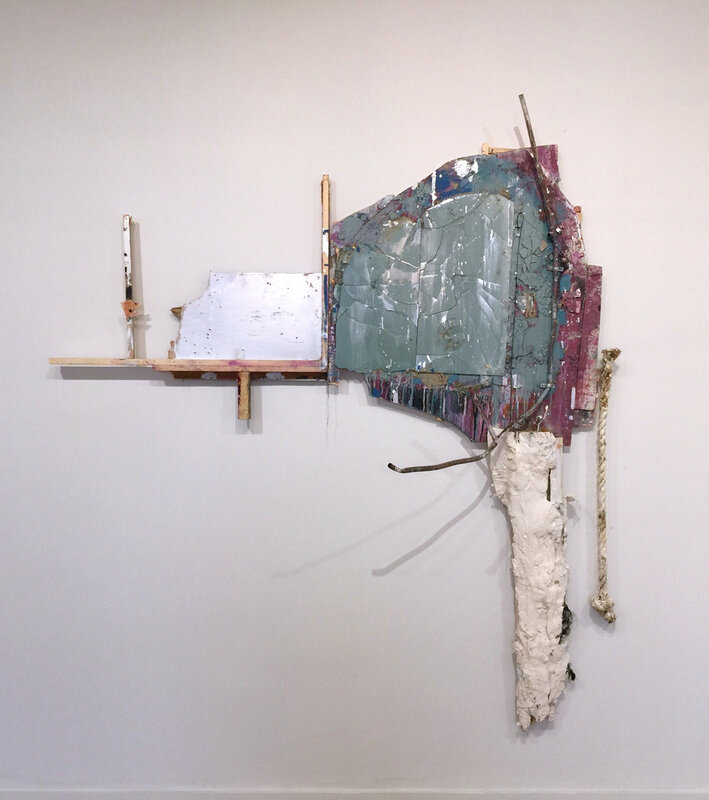 His most recent shows were mounted at David & Schweitzer Contemporary and John Davis Gallery and his work has been reviewed in Hyperallergic and Whitehot Magazine among others.